Insulights are a top-quality electric fence insulator for ranchers, farmers, and equestrian facility owners. 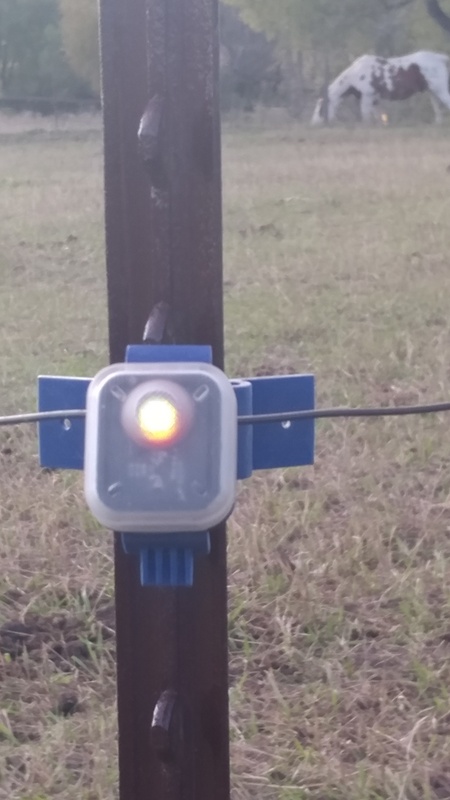 If you are searching for an electric fence insulator that you can attach to a wood or steel post, you have come to the right place. Our first-rate product can be purchased and shipped to anywhere. We are also licensed for your peace of mind.